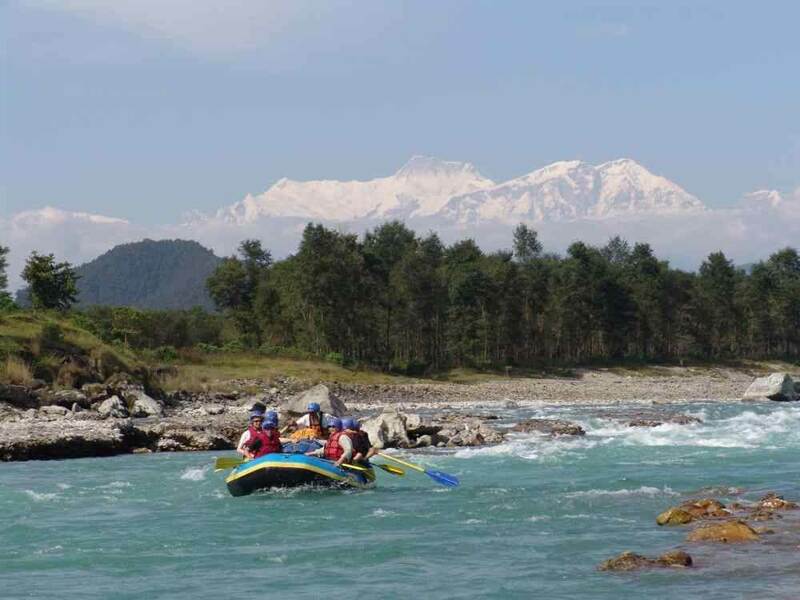 Nepal is a land of challenging landscapes, wild uplands, lowland jungles and adventure. 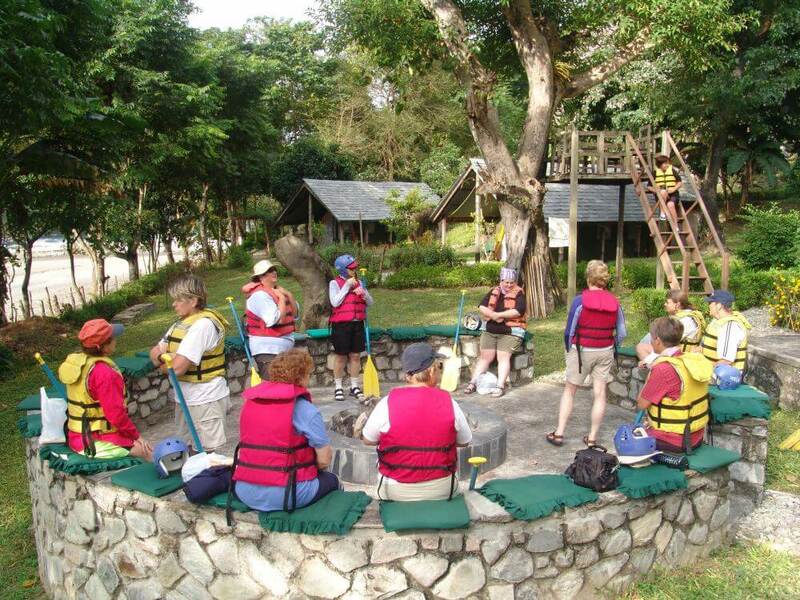 And Seti River Camp is entirely in keeping with the nature of this awe-inspiring country. The road – such as it is – comes to an end at Damauli, and you still have a substantial distance to go before you catch your first glimpse of Seti River Camp. Your luxury, tailor-made holiday to Nepal is rapidly turning into the sort of adventure that will leave your friends open-mouthed when you report back. From here on you have to travel by raft along the ceaseless Seti River and rapids; a scenic three hour voyage that will pass in the blink of an eye and 1000 clicks of the camera. Then you arrive at Seti Camp, the perfect staging post for trekking into the uplands of Nepal’s middle hills, or foraging through the country’s lowland jungles. 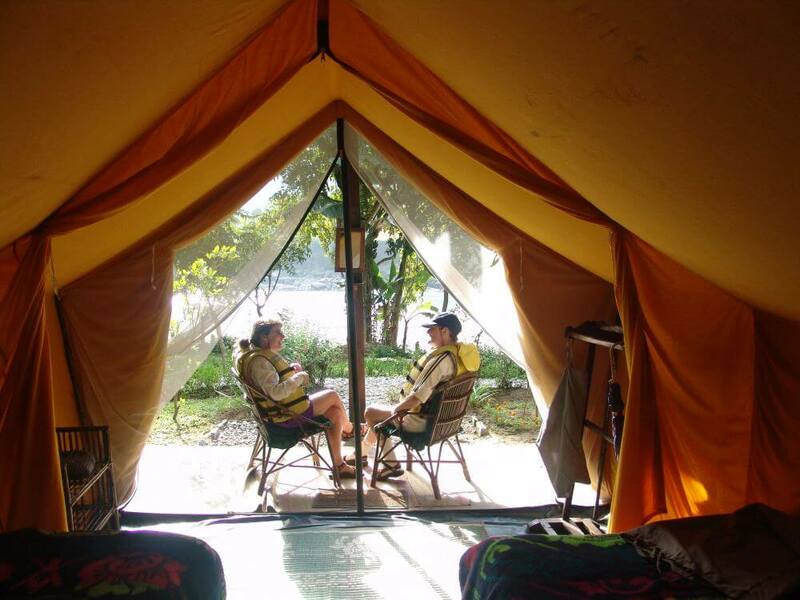 Even the camp itself, with its explorer-style amenities, speaks of adventure.